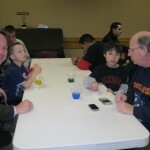 High Touch High Tech of Chicago hosted the “2011 Father/Son Science Night” for Homewood Story hour at the Homewood Public Library in Homewood, Illinois. 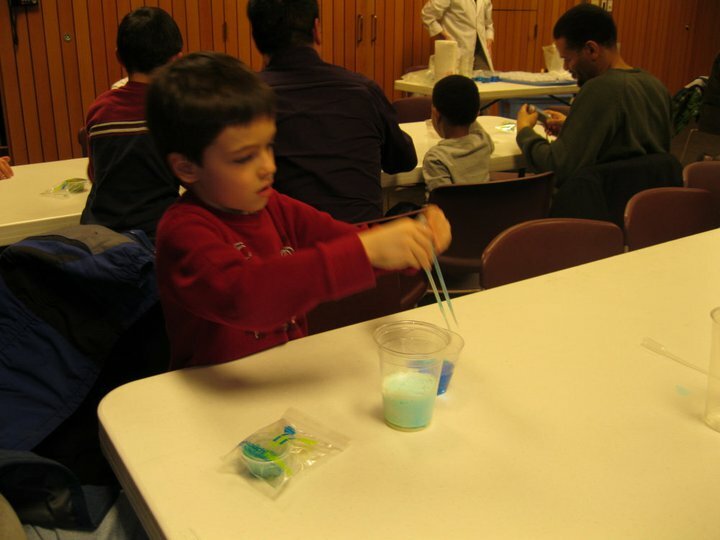 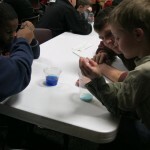 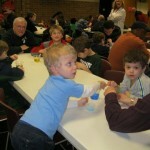 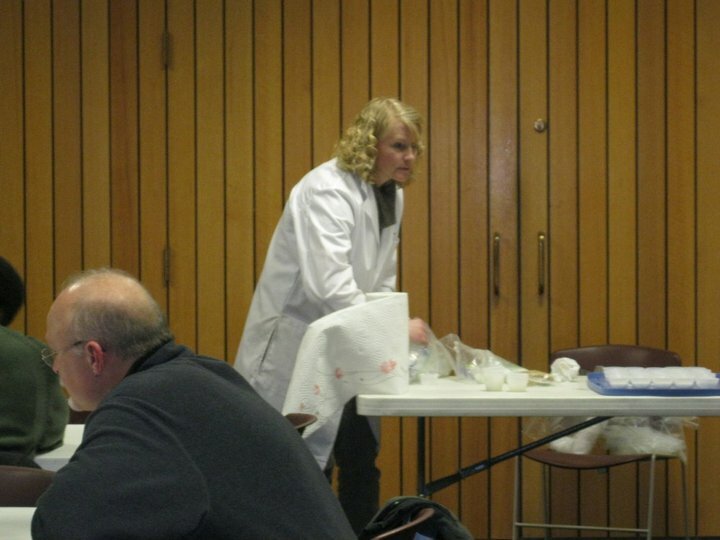 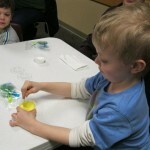 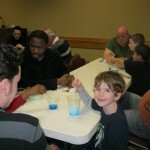 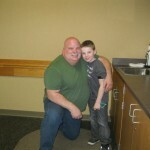 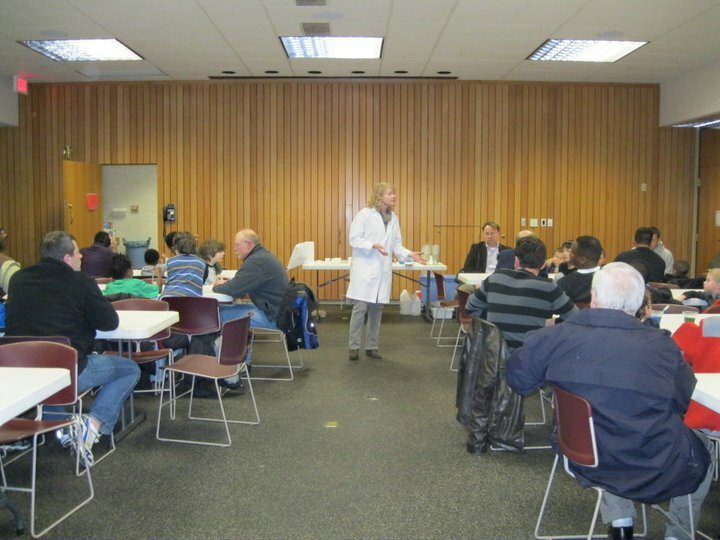 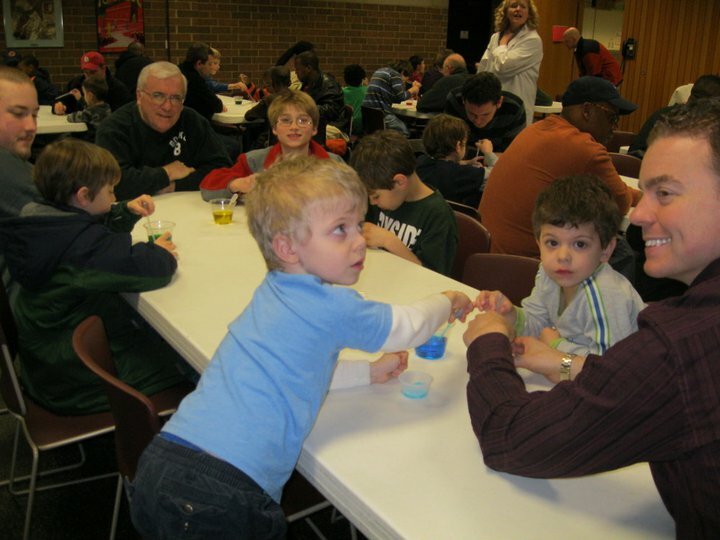 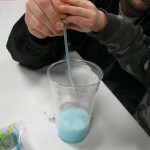 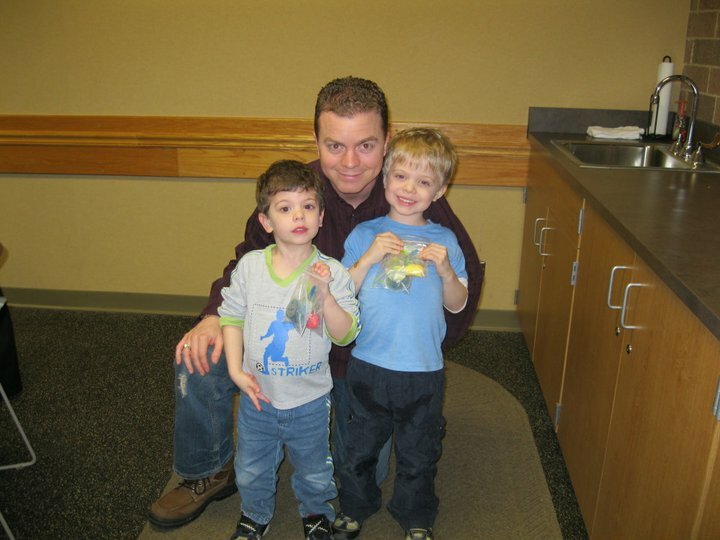 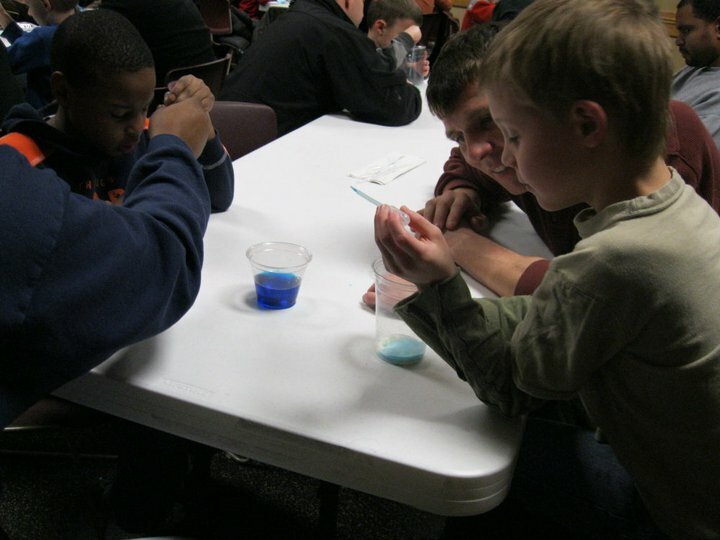 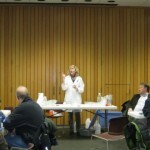 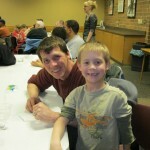 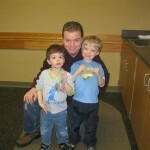 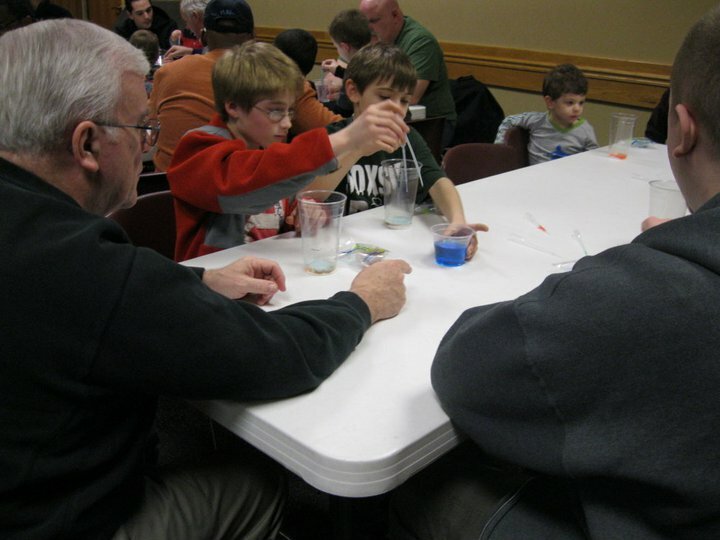 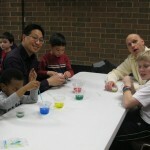 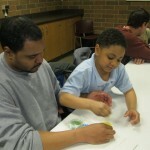 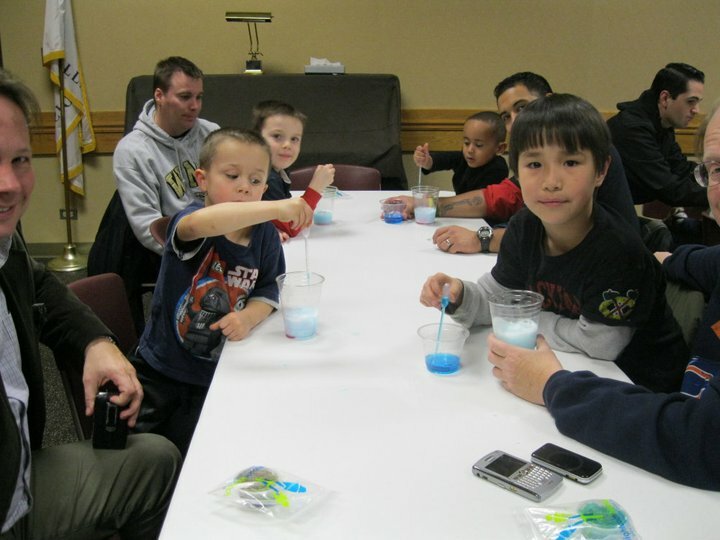 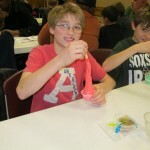 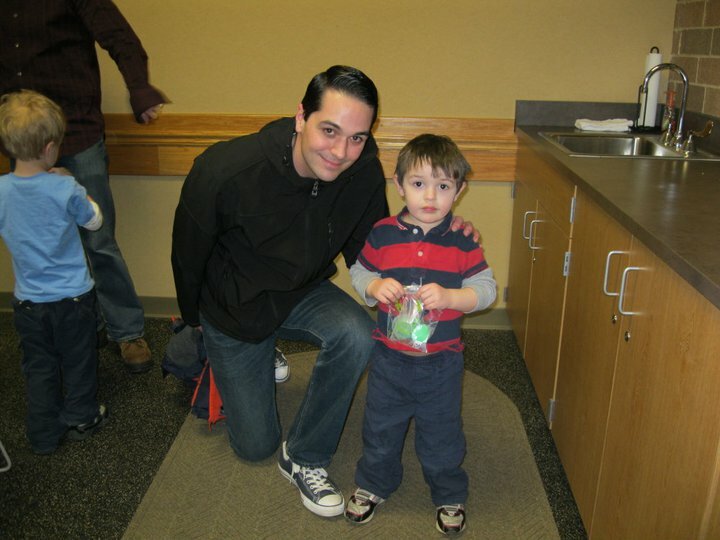 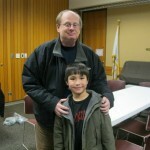 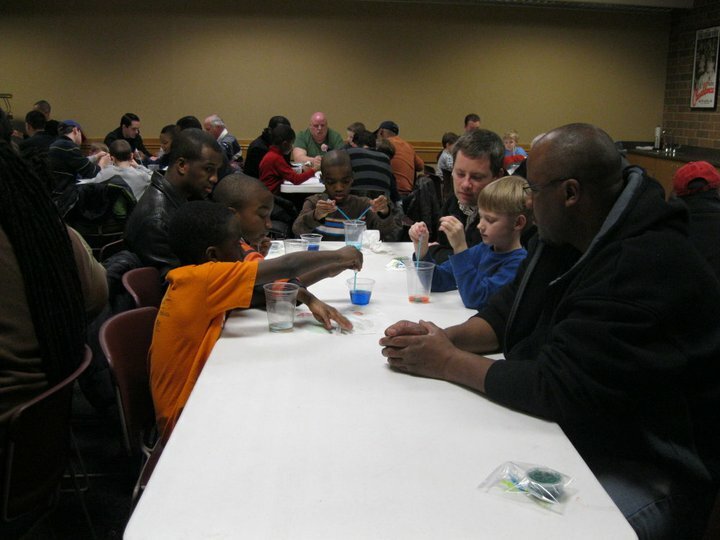 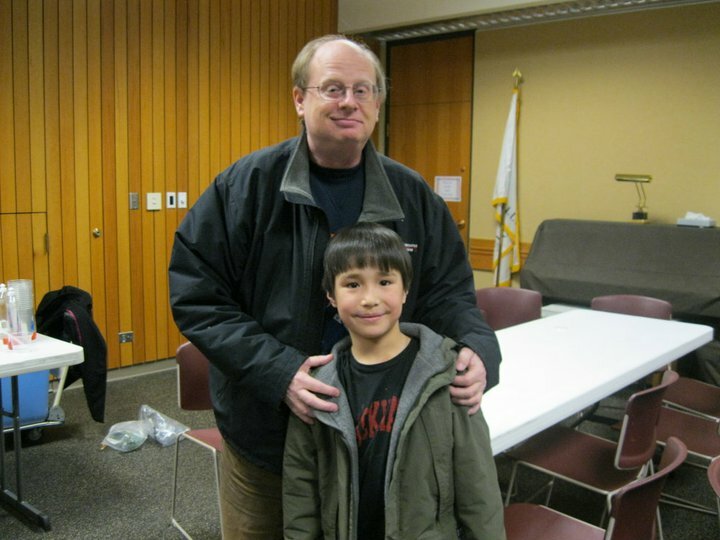 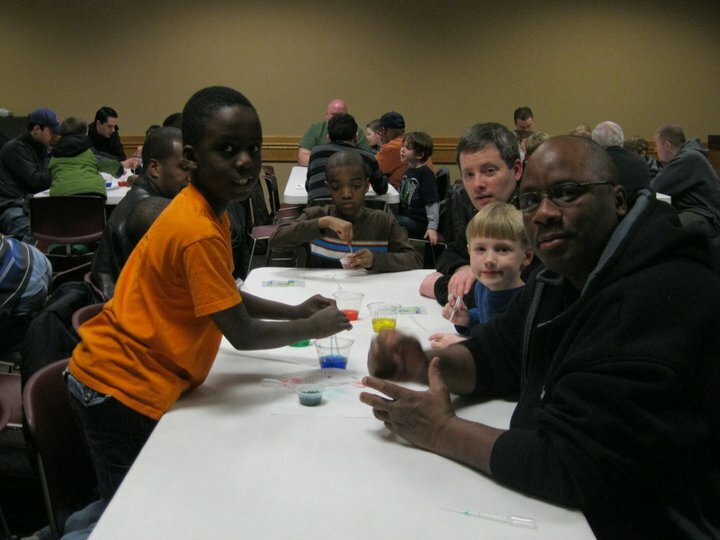 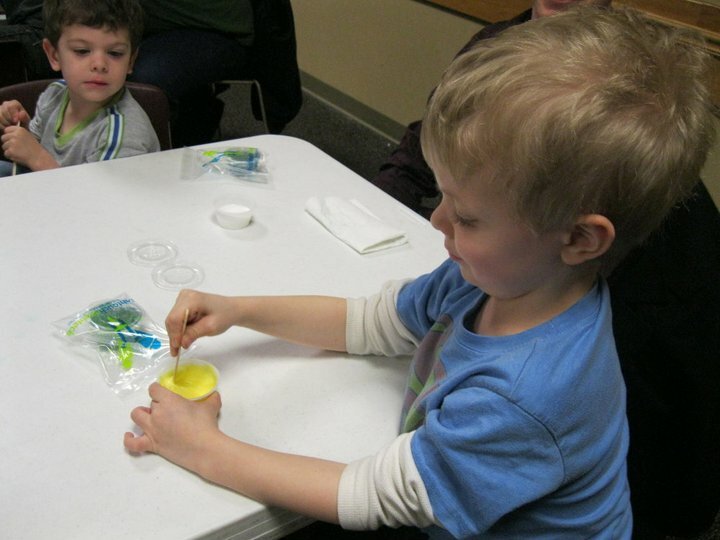 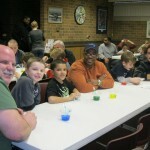 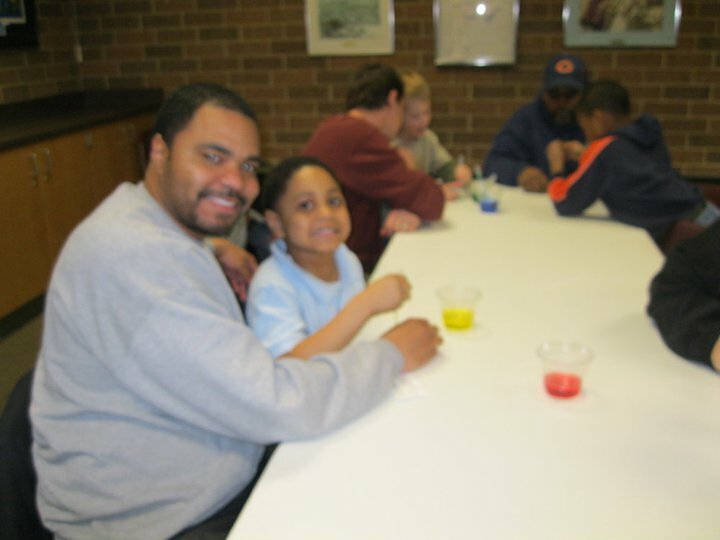 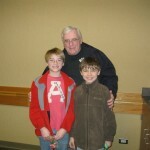 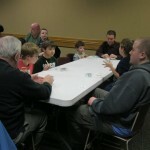 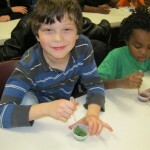 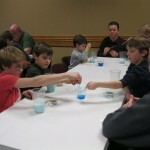 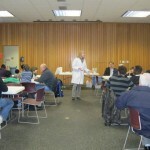 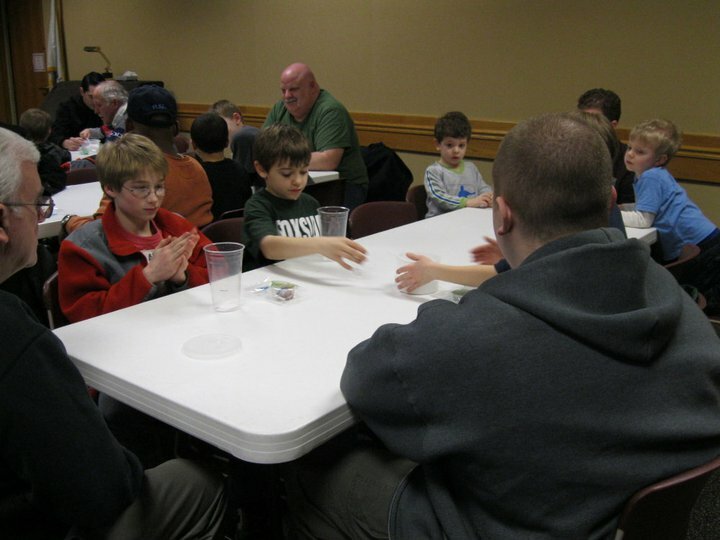 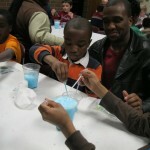 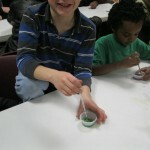 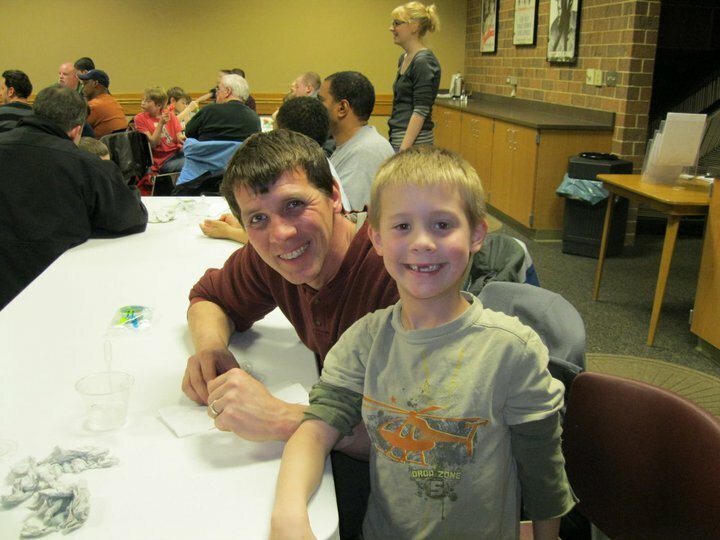 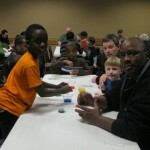 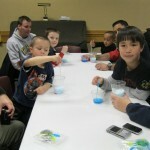 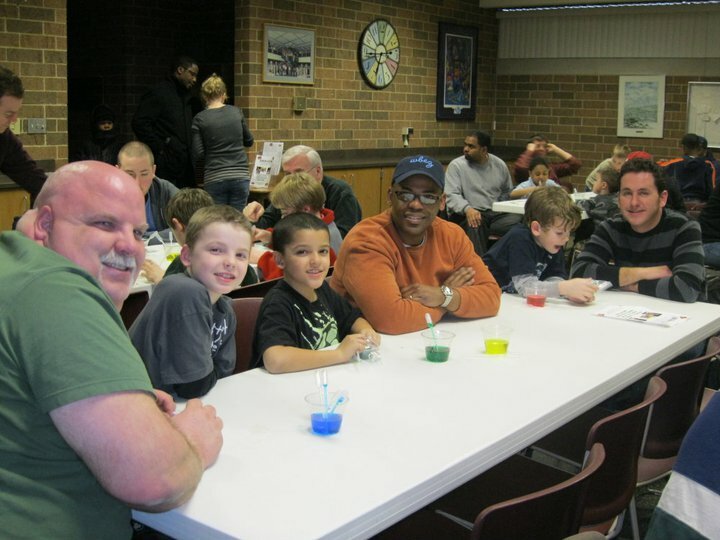 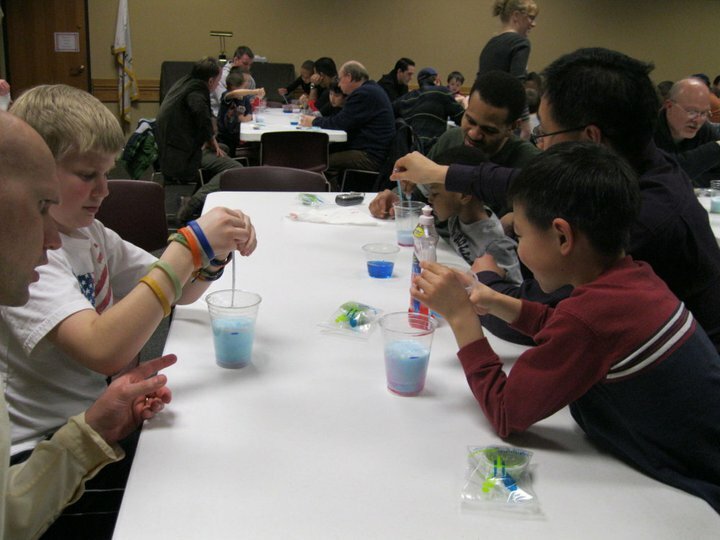 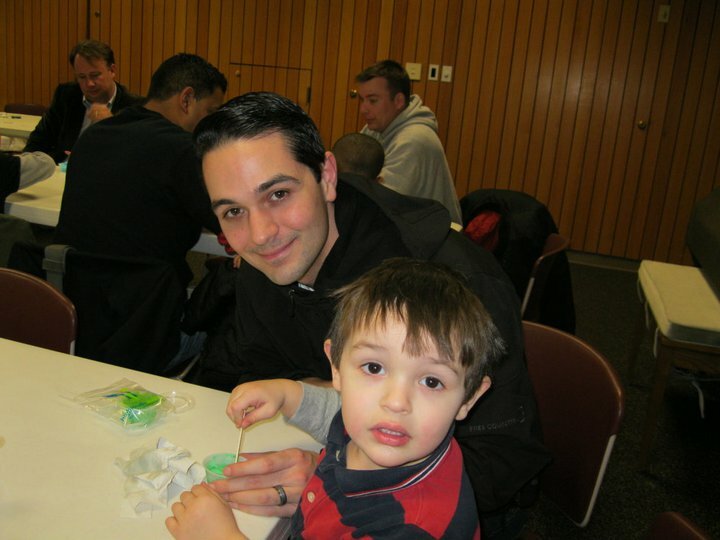 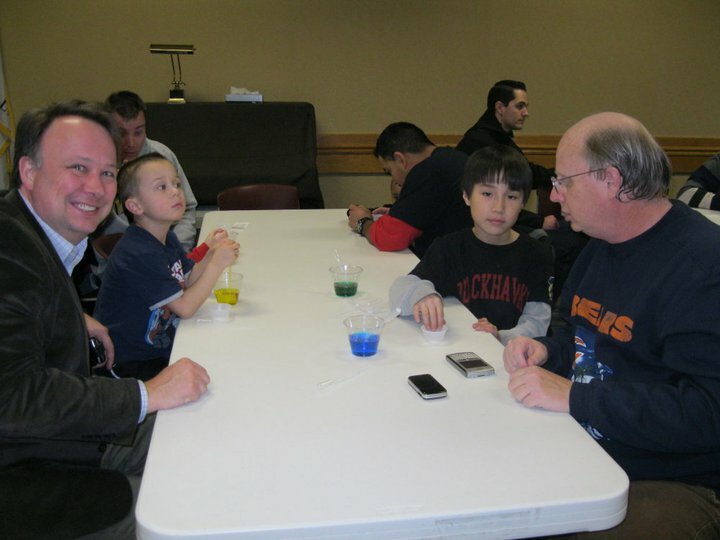 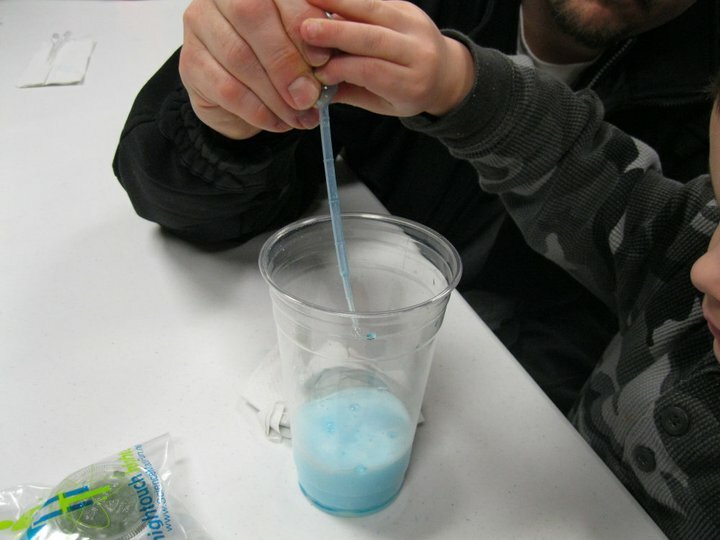 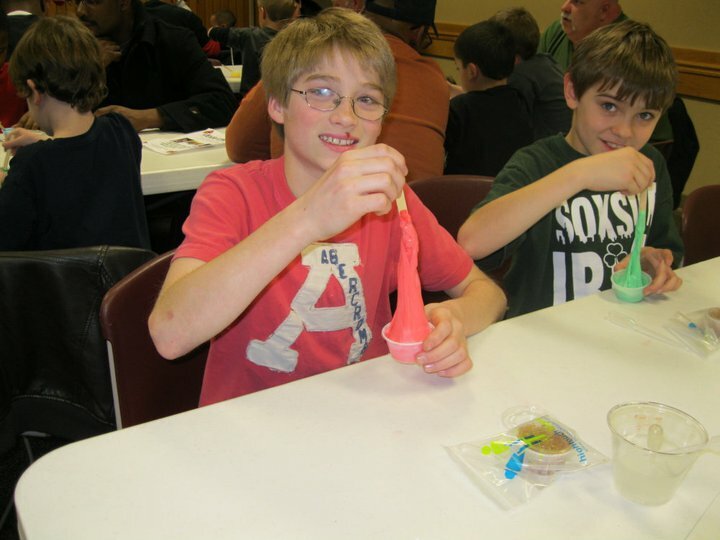 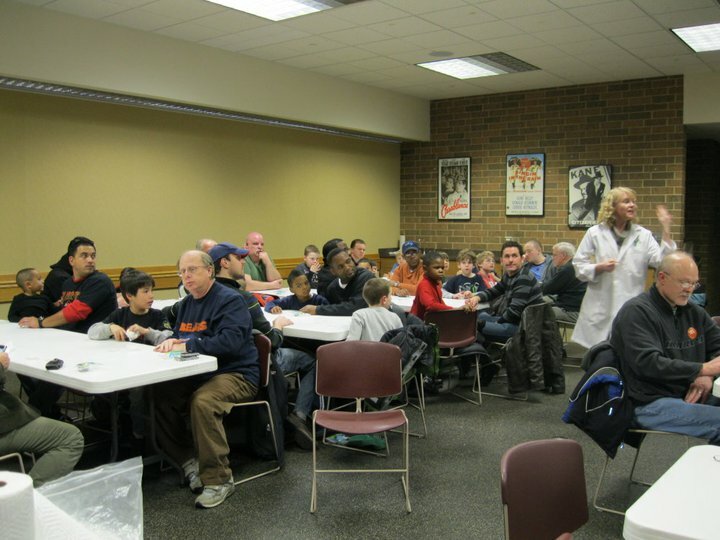 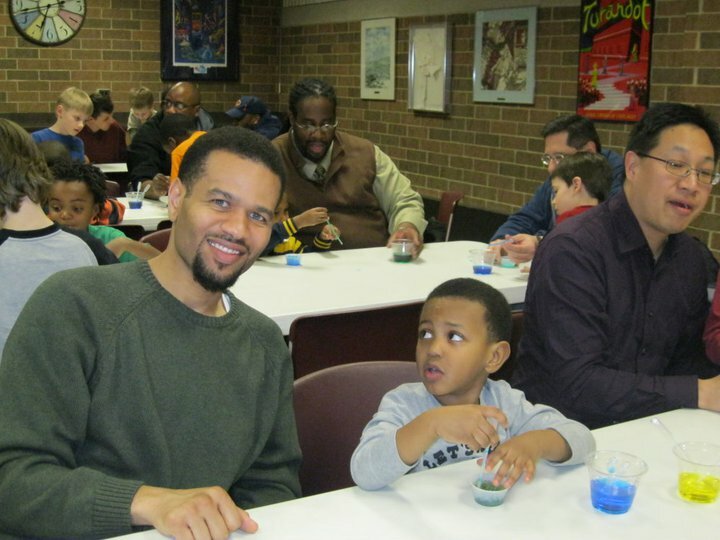 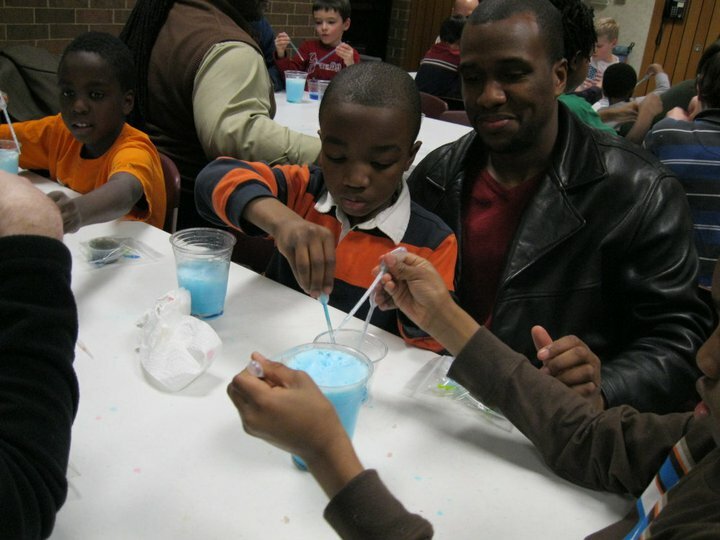 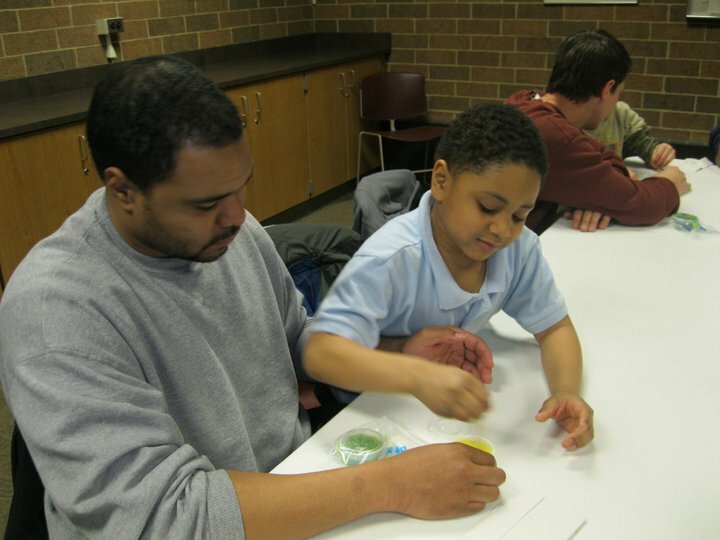 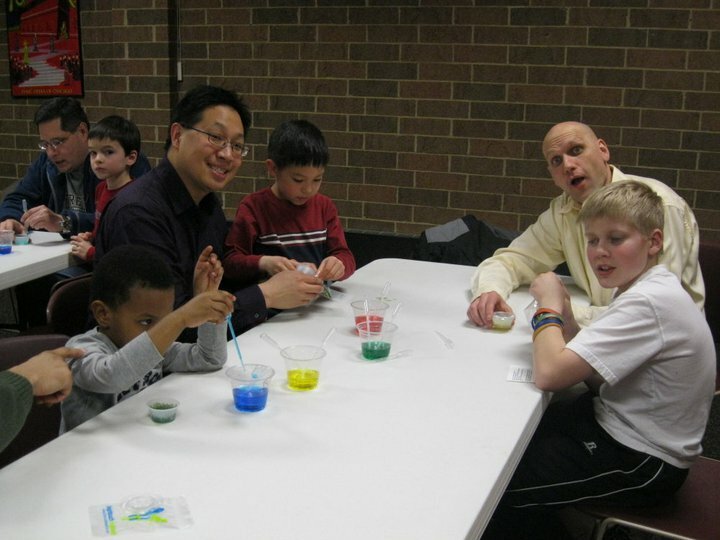 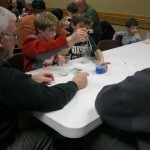 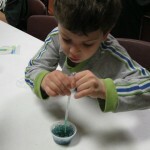 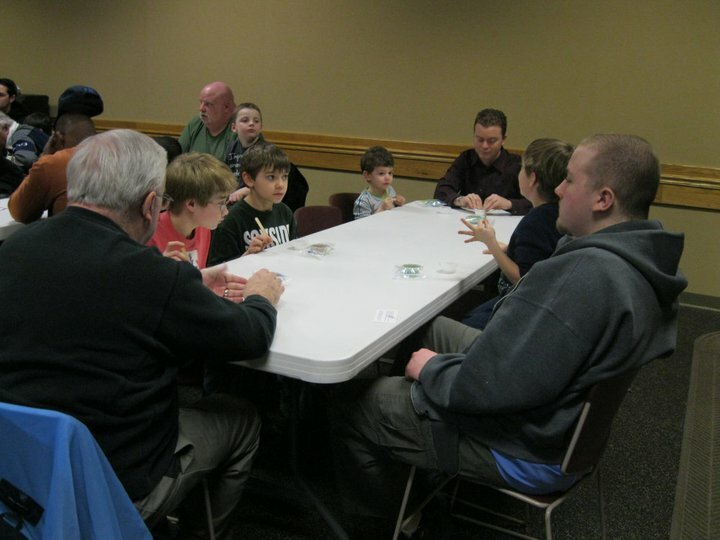 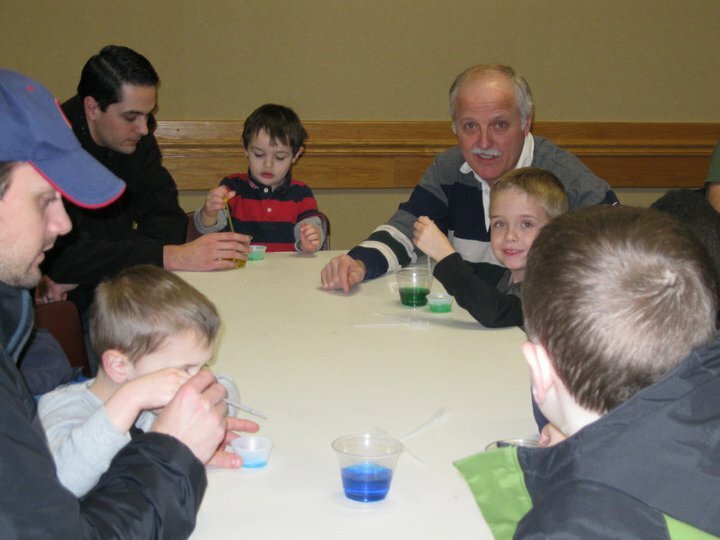 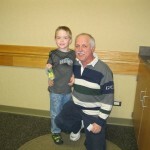 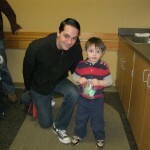 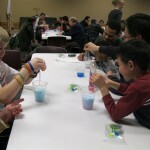 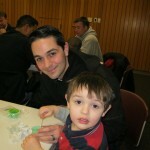 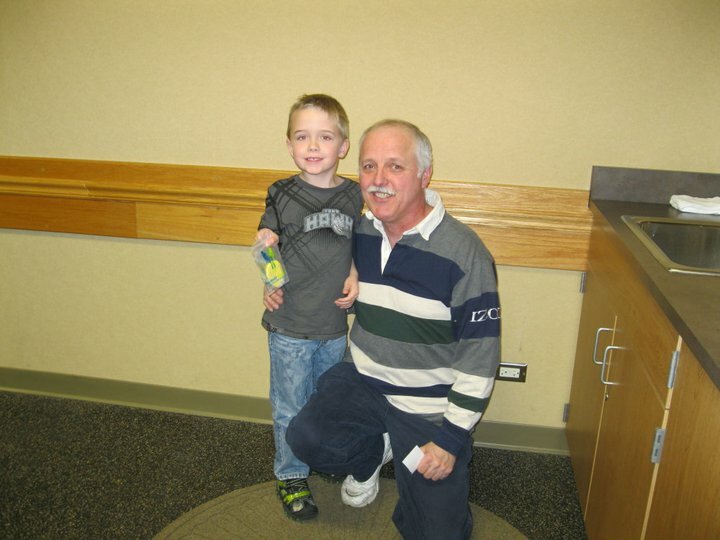 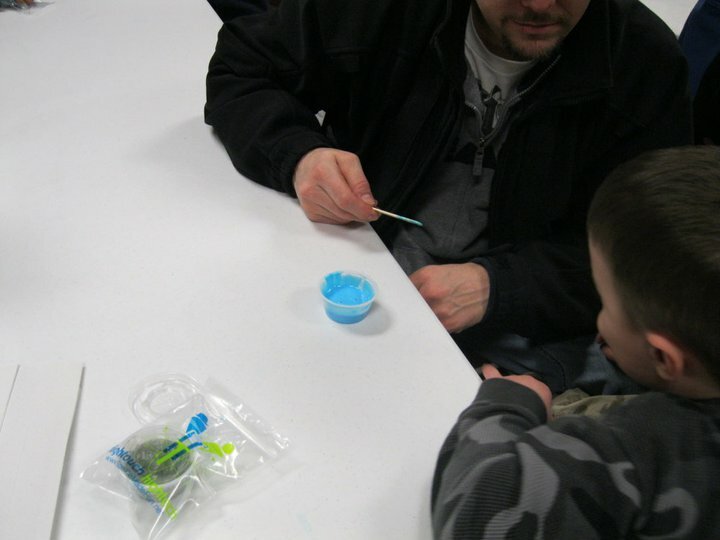 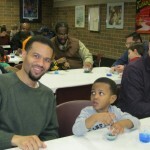 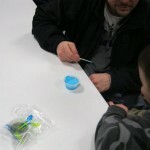 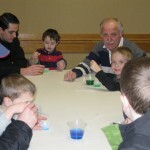 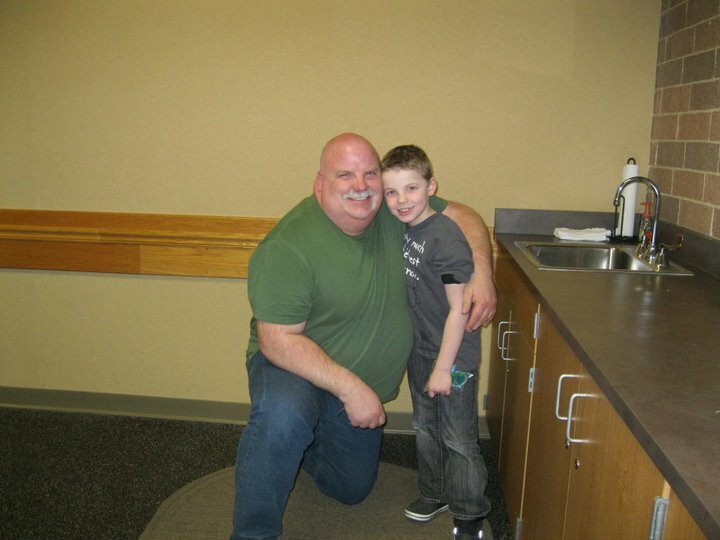 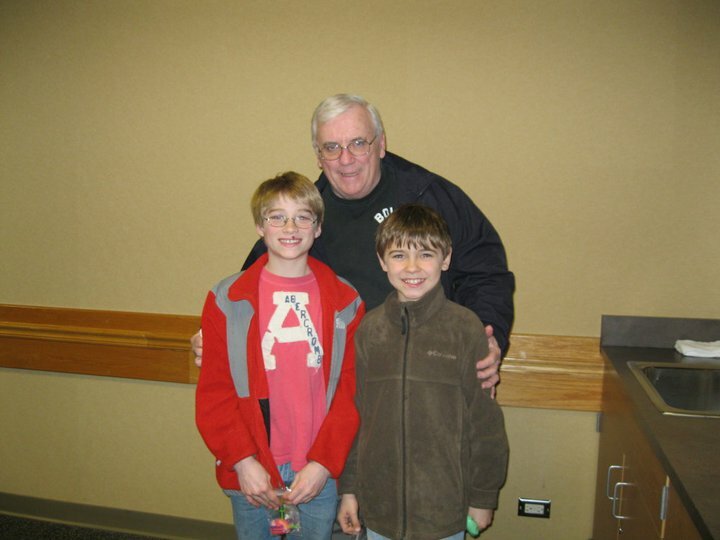 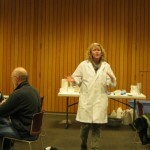 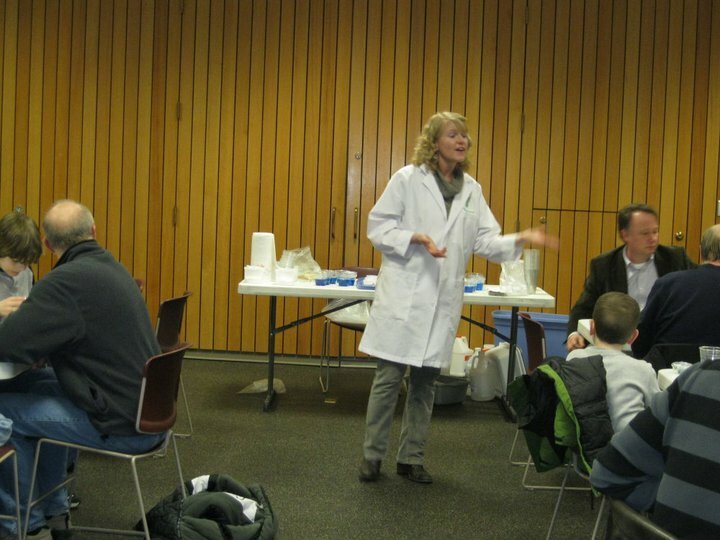 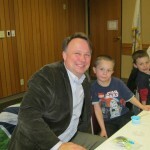 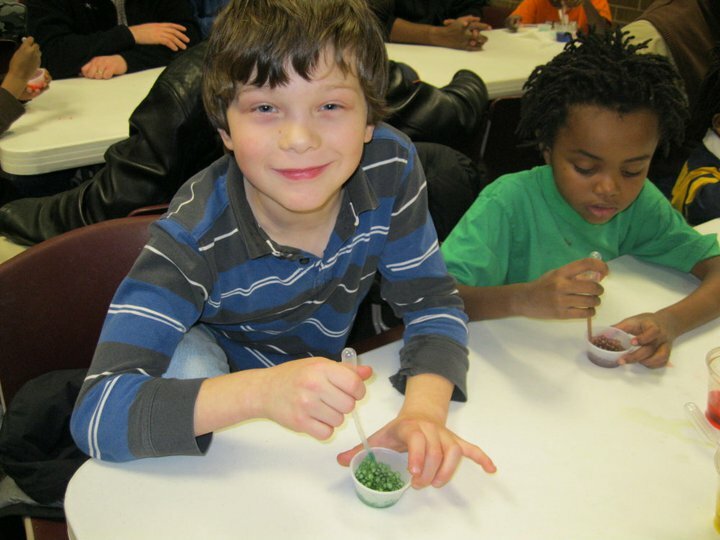 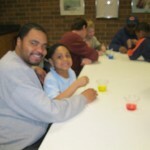 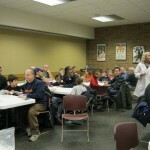 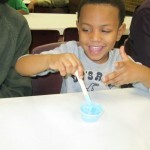 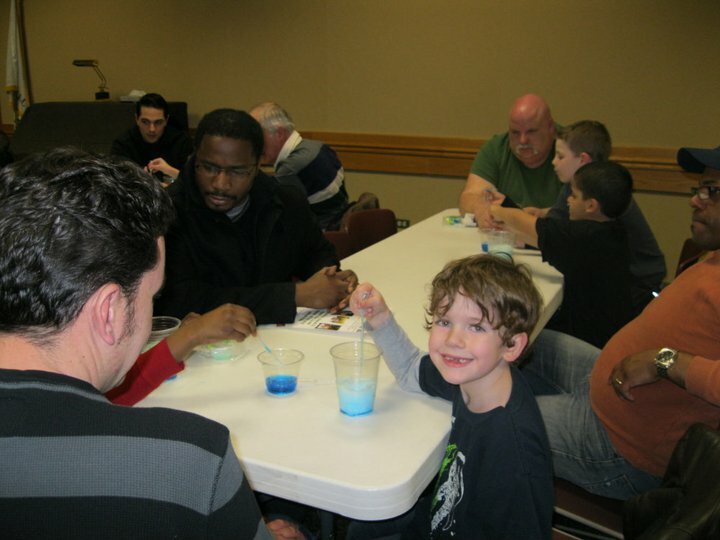 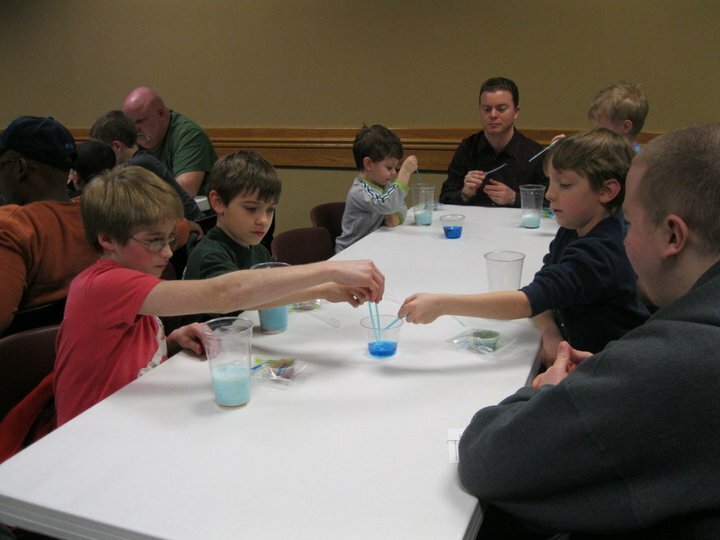 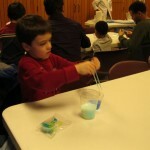 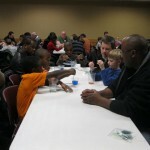 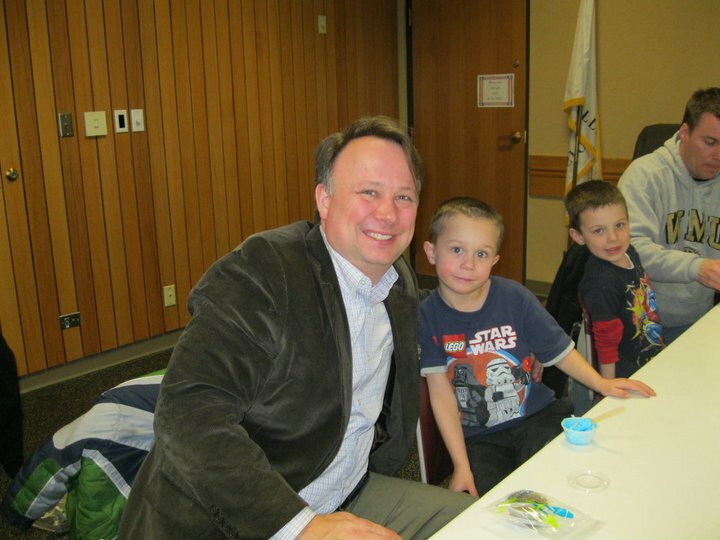 Over 70 father & son duo’s participated in the fun hands-on science event. 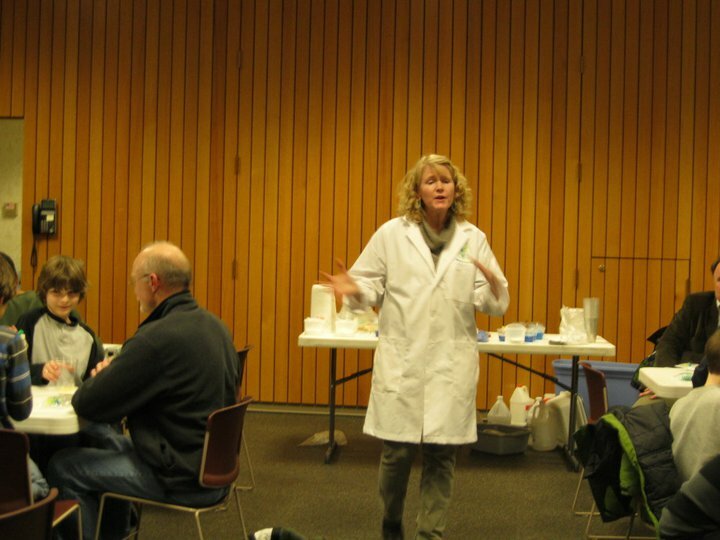 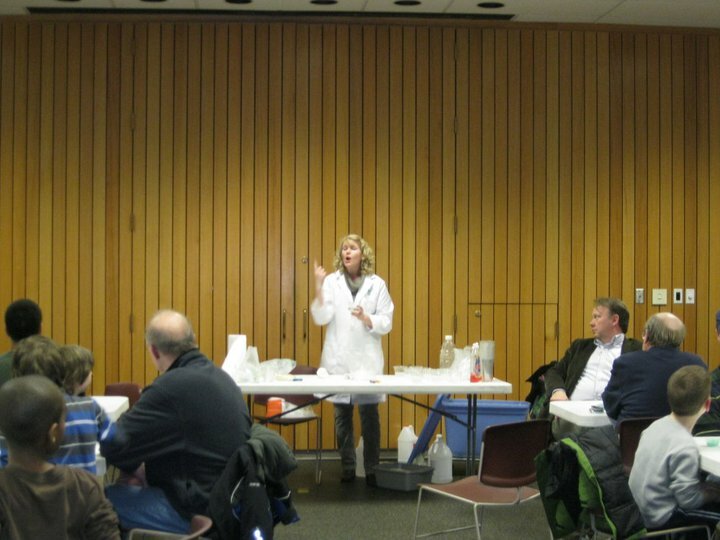 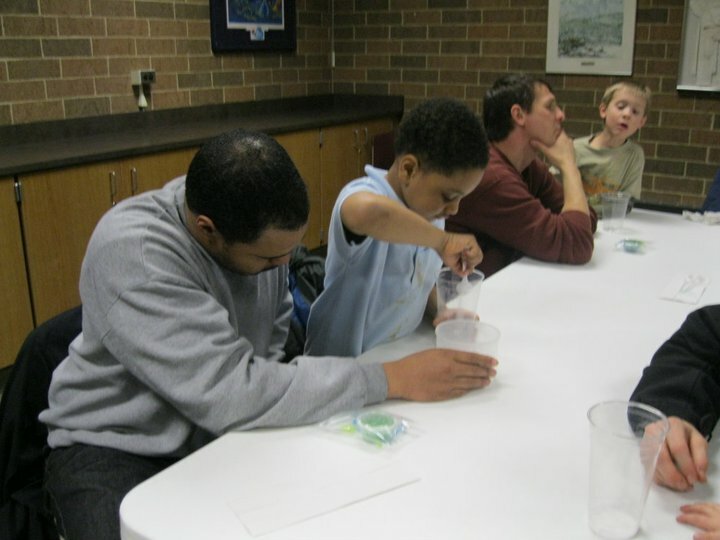 Mrs. Anne, a scientist from High Touch High Tech Chicago, took the participants on an amazing science adventure with experiments such as Water Gel Growing crystals, Exploding Foam and our signature “Space Mud”. 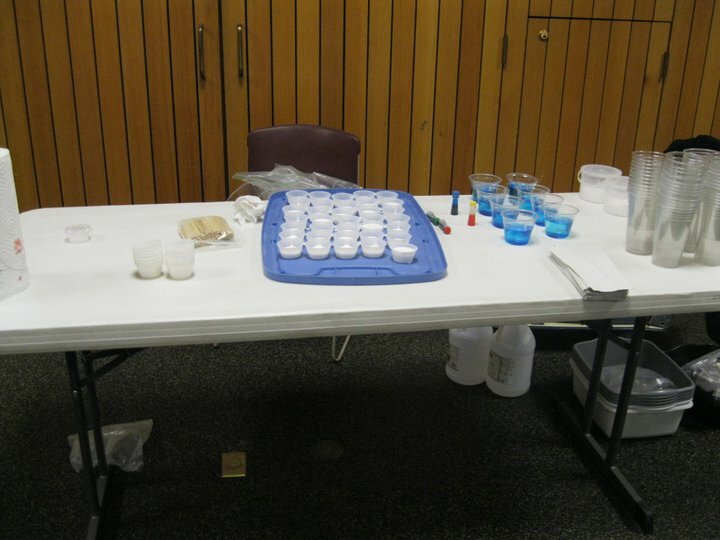 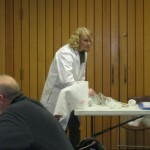 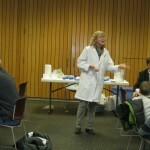 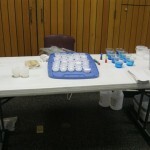 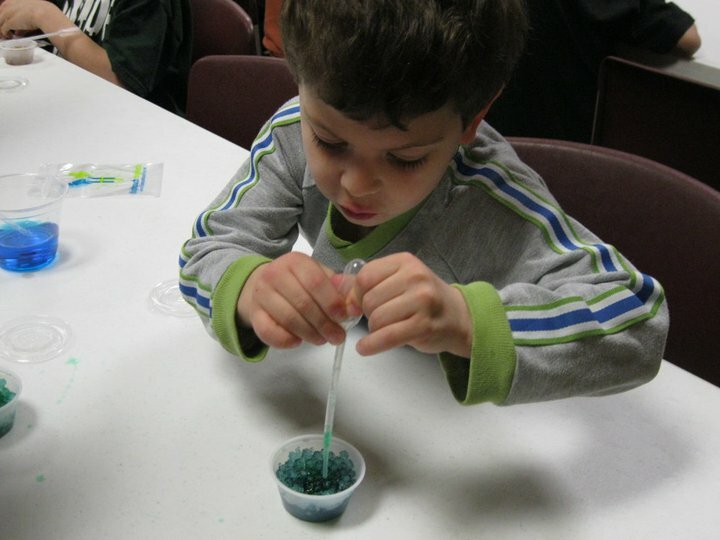 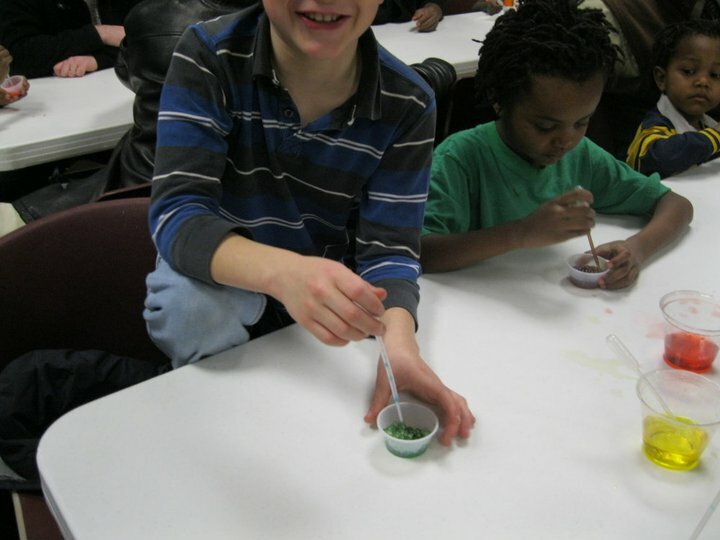 Along with their space mud, all of the kids got to take home a pipette & water gel crystals! 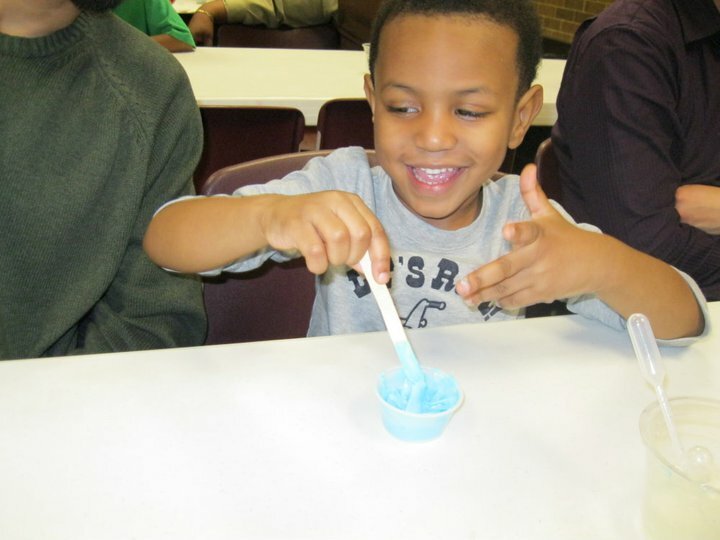 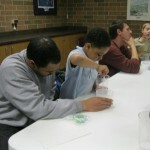 The event was a hit for both High Touch High Tech Chicago & the Homewood Public Library- the dads & sons love being scientists for a night!